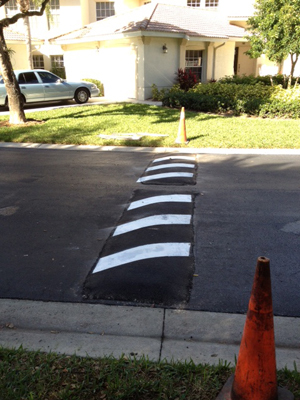 Keep your driveway or parking lot looking like new! We are a family owned and operated company who’s mission is to keep your home or business looking its best, all while our trained professionals use the best possible methods and products to get the job done. 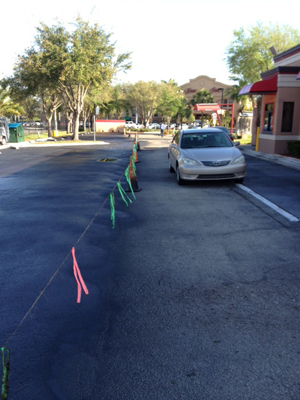 pictured here: Speed bumps built and put in. Pictured here: blocked off sections in order for traffic to continue to pass through during construction.